We went to a renaissance fair this past fall and Andie saw someone making fresh squeezed lemonade. 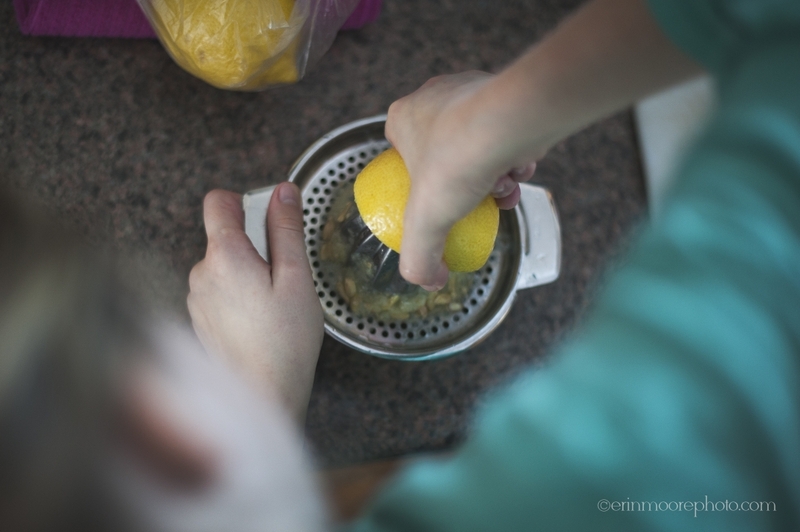 She decided then and there that she wanted a lemon squeezer and asked for one every day (3-4 times/day) until she got one for her birthday. This kid makes some mean lemonade!! !